Yamara™ – Page 6 – …and the world Where Yamara Has To Live. This is Ona, a friend of mine since childhood. She will investigate for us. ONA flies forward into the trapped room, and explodes upon landing. Ha ha ha– heh–cough. Poor Ona. Why Can’t Fox News Just Be Nice? Our Quote of the Week goes to Chi-Chian creator Voltaire, who held his own on Fox News’ The Big Story this weekend. 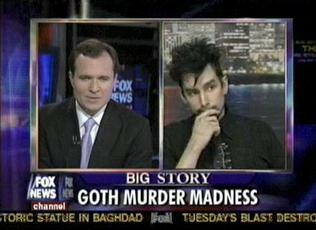 They had him on as a goth pundit over the trial of a 16-year-old accused of murder… and melancholy. HOLY SNAP! Randy Milholland plugged us at the top of his Friday S*P rant! That is so incredibly awesome! We gotta do something extra special for this guy! 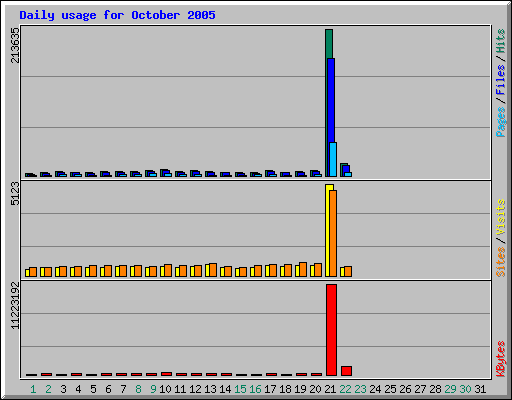 We are so teetering on the edge of maxing our bandwidth! But many thanks for the scary number of hits! Looking forward to our next encounter, man. 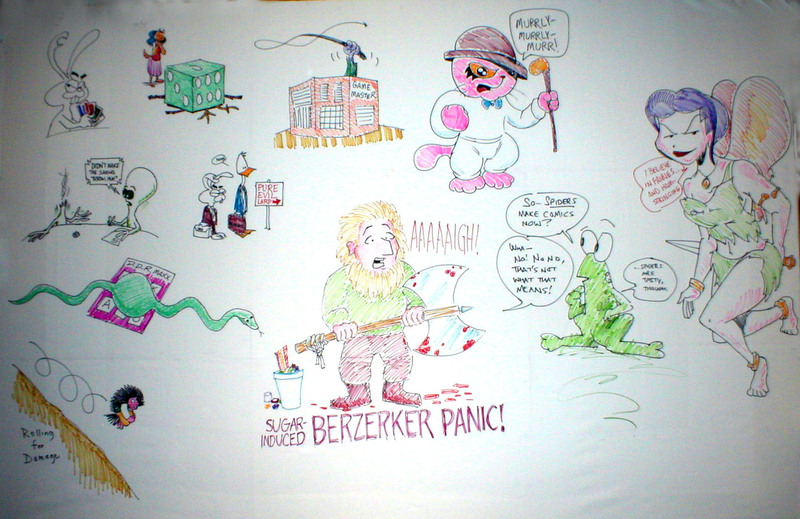 Some of these photos from Dexcon 8 can be enlarged. Some cannot be enlarged. There will be a test. Vinny, Martha, Avie, and the entire Double Exposure crew always come through for east coast gamers. The qualifier for the CºNTINUUM Championship was included, along with some successful demoes of Oh My God! There’s An Axe In My Head the board game of international diplomacy. Kudos and thanks to everyone involved with the con. Chris sends his thanks to Art and all the great staff and volunteers. 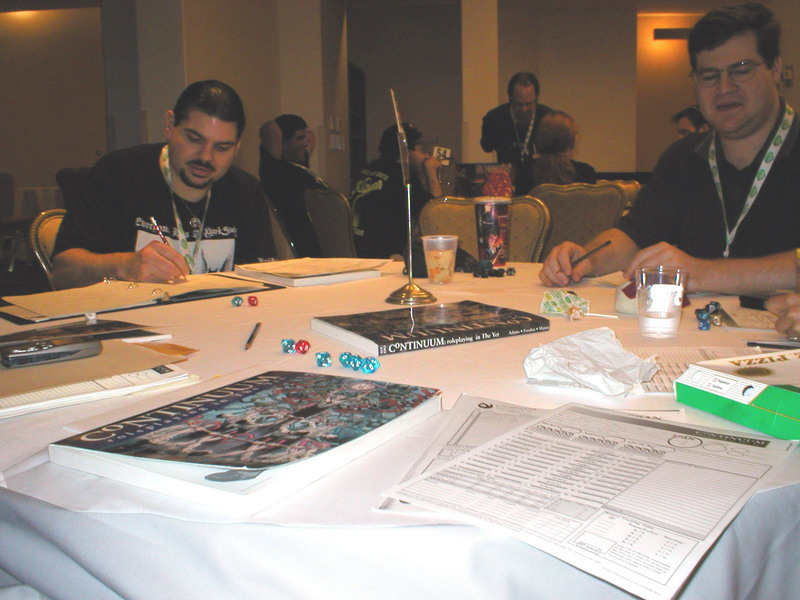 While our RPGs didn’t pan out as successfully as we’d hoped, our demoes of Axe In My Head were a smash, with players begging for a copy. Heck, at this writing, we can’t even show you a copy! 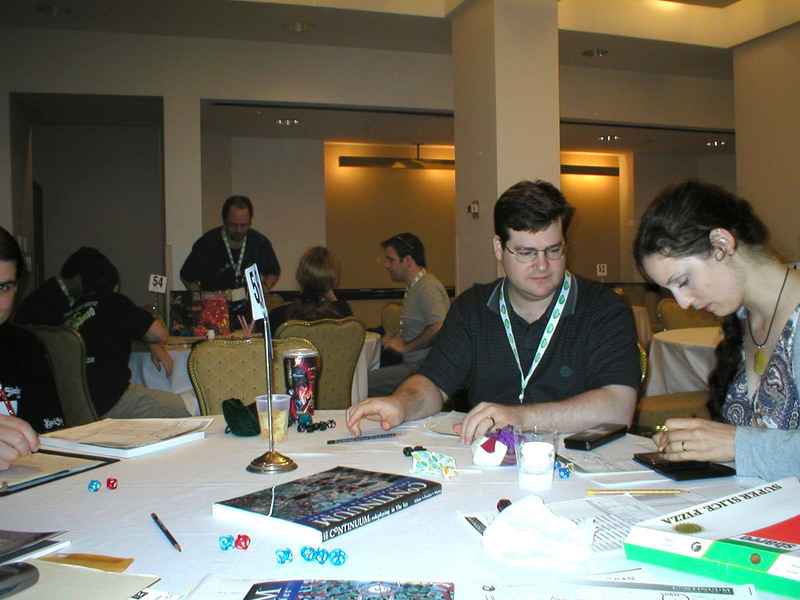 Efforts to run CºNTINUUM, NªRCISSIST, and Chi-Chian games were continually frustrated by room, table, and scheduling mix-ups. Equal parts blame ourselves and the con, though our games of Axe In My Head ran swimmingly enough. Plus, the Stony Brook Campus is tough to schedule around, so big applause to James ‘Dregg’ Carpio for arranging a 97% gaming success rate at I-Con. Next year, we’ll be sure to not schedule as part of the 3%! Chris also got the chance to encounter webcomic nobility such as Aerie, Jon Rosenberg, Rich Stevens, Mookie Terracciano, and many others. This time, Dave and Chris… only ran Axe In My Head. That seemed to work. Also, it’s a one-day gamefest run by nerdnyc. Thanks to Aaron Brown and pals for this special, and very necessary, in-town gaming venue. If you’ve followed along this far, you’ll realize the highlight of most the foregoing (at least for us) was the Axe In My Head demoes you might also note that there’s not even a hint, as of this writing, about the game itself, even on the popular ‘Oh My God! There’s An Axe In My Head’ translation page. As we warned people, Chris haunted the halls of the comics fest tossing a webcomics questionnaire in front of the boothholders, and some of the attendees. His enthusiasm compounded by heat prostration, he managed to annoy or confuse such luminaries as Jeph Jacques, Ryan North, Jon Rosenberg, R. Stevens, the rest of Dumbrella, and many more listed at right. However, he bought shirts from a lot of them. So, like the tulpas of Tibetan legend, he made up for his trangressions. Sort of. Also encountered again were Eve Grandt of Blood and the Art of Baking (now with an End City spinoff, Sunshine), and Tintin Pantoja of Sevenplains, to both of whom he behaved in a slightly less insane and more respectful manner.